Xavier Mah: What's Your Ideal Home? Hi folks, I am gonna to share about the InteriCAD Interior Design Award Ceremony 2012 in this post. InteriCAD Interior Design Award Ceremony was designed in 2002 by TS Exim to establish a world class platform to recognizing and awarding talented interior designer in Malaysia and now around the world. The participating projects were scrutinised based on a strict criteria of originality and innovation, creativity, space planning, aesthetics and colour. There were only 4 entries qualified to be the gold winner of IIDA 2012. Everyone hopes to have an ideal home. A home that makes you feel comfortable and relaxed. Of course, the space is important too. I will highlight the residential project here as this can easily relate to you. Who knows you get some inspirations or ideas after you see their project. The residential project is nestled on a hill behind Hartamas Shopping Mall. 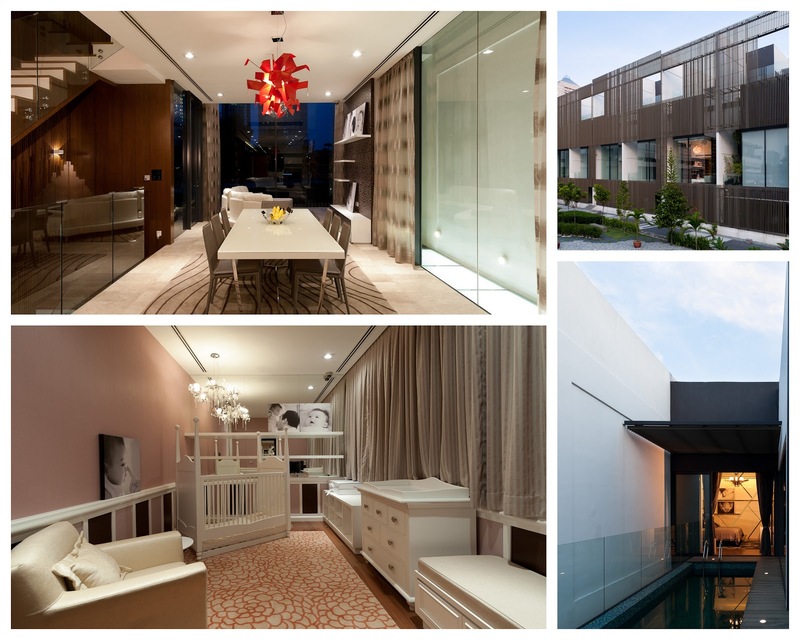 The project was to renovate a luxury 4 storey link house surmounting to 6,644sqft. 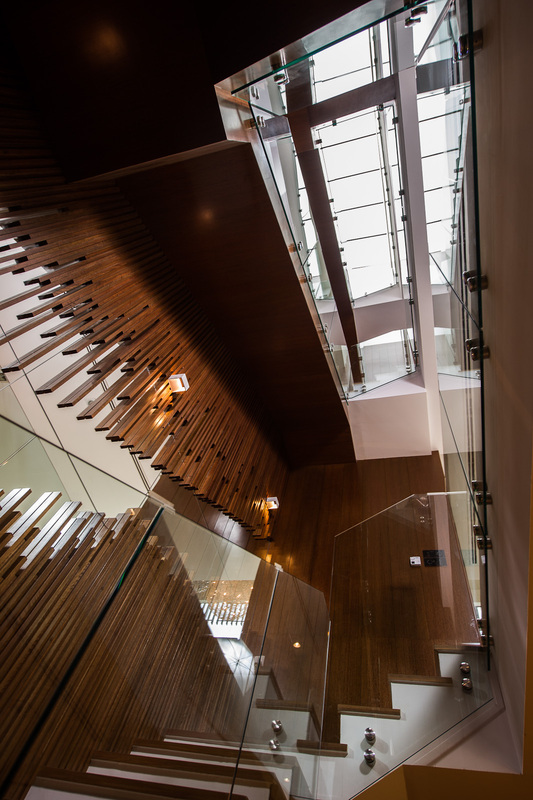 The staircase is the main feature in the house and was stripped from its old steel bar hand rail and introduced glass railing to create a floating effect. Where once was a bare wall, it became the main feature in the house connecting 4 floors. The staircase was designed with mirror panelling with individually mounted timber strips in varies heights. The design is based on modern classical concepts for the bedrooms and the common area in contemporary modern design. At road level one enters to the corridor foyer surpassing the part mirror part timber panelling to the kitchen, living and dining. Same entry treatment was given for the lower ground floor from the car park. With bright frosted glass panels with a sky light from the first floor, it creates a dramatic mood setter. The entire home is also illuminated with warm lighting, bringing together all spaces in a uniformed welcoming atmosphere.